This course is intended for beginning to intermediate-level users who need to know how to use Microsoft Excel for real-world applications such as budgeting, analyzing sales, producing professional-looking reports, creating visually appealing tables and charts, and managing data lists. 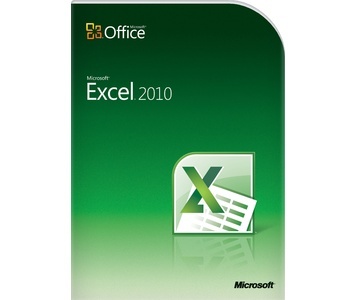 In this course, trainees will learn the basic features of Microsoft Excel 2010. Trainees will have a systematic guidance through handling data in spreadsheets. They will learn how to create and use formulas, functions, tables, and charts that can help them calculate and analyze numeric data. The main focus of the course is on providing basic understanding of spreadsheet building. This course is an essential part of EnterCaps Professional Diploma in Accounting . With the advanced level, this course covers the entire topics required for Microsoft Office Specialist (MOS) exam.